They’re more essential to your daily needs than you may realize. A to-do list, a prized report card, a reminder to call and change your dental appointment, the refrigerator is the best spot to display all these necessities. And to do so, you’ll need some magnets. But, not any ones will do. You want personalized ones. Stylish ones even! 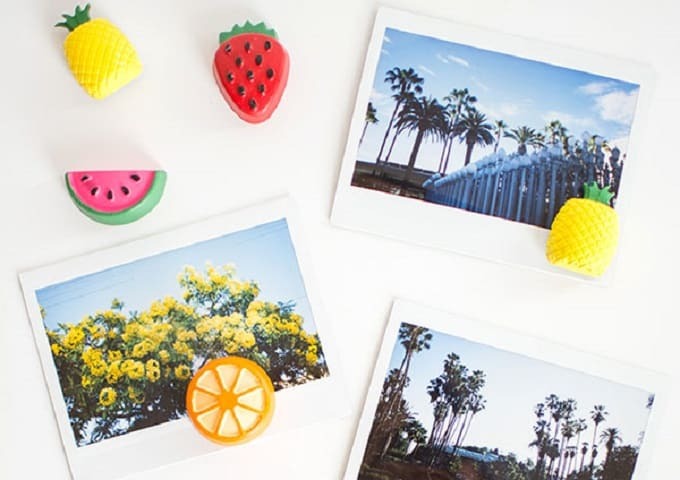 These 15 DIY fridge magnets are perfect to make with the fam and dress the focus of the kitchen with some fashionable appeal. 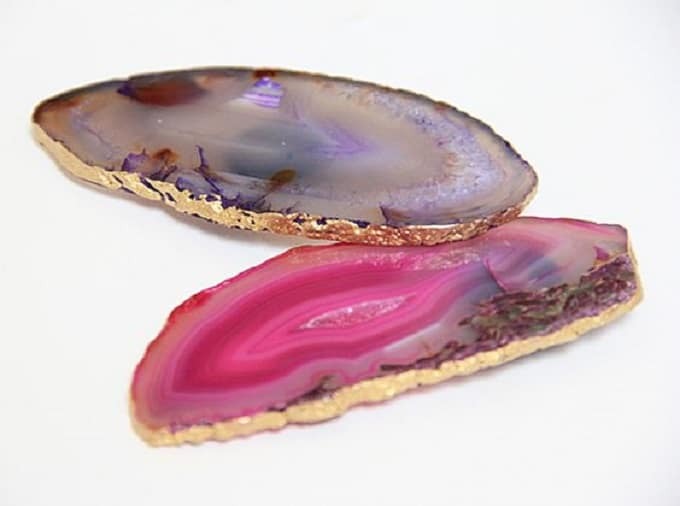 A Bubbly Life created some stunning fridge magnets out of some agate slices. These are right on trend but also add glam in an unsuspecting way. These are perfect for a bachorette pad or a more modern home. These beauties fall right in line with its predecessor. Over at Almost Makes Perfect check out how to turn some crystal bits into magnets the entire family can use. Really add some pop to the kids’ artwork. If you’re looking for a simpler design, then hop on over to Burkatron. You’ll find some gold pineapples up for grabs and it won’t take you long at all to recreate the look. 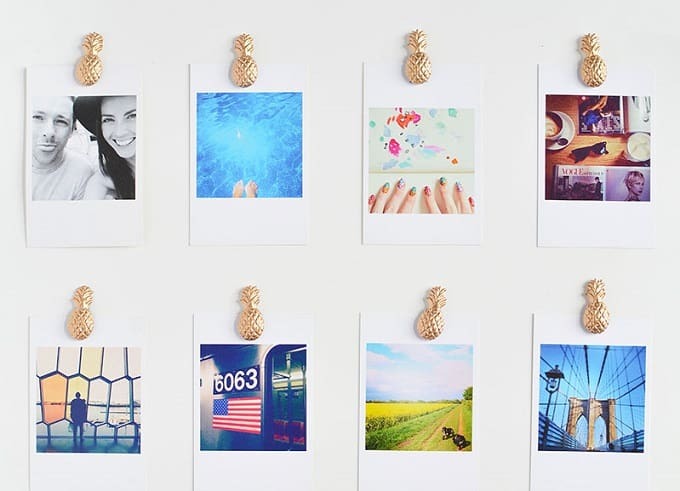 These can even act as a fun little addition to a DIY gift. We all had these cuties in our lives at one time or another. 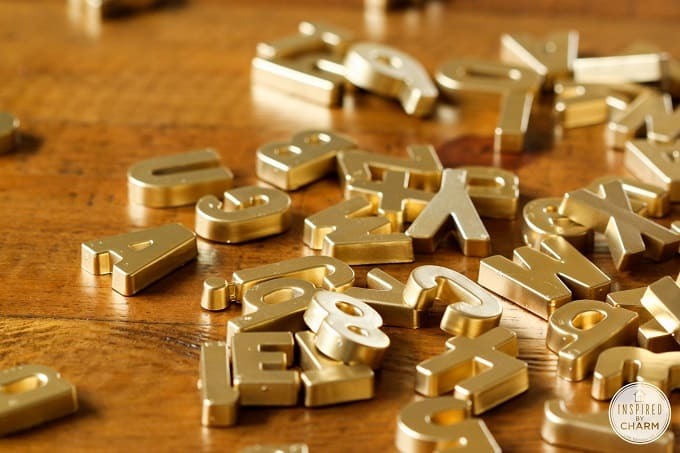 But, the golden edition of them really takes them to a new level, don’t you think? Check out the how-to by visiting Inspired by Charm. A Beautiful Mess always has really great ideas. 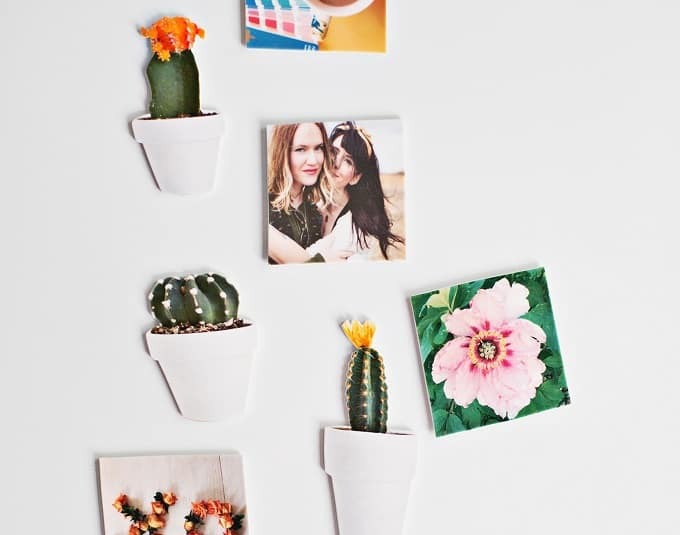 And we’re really digging these cacti magnets that we found while scouring all of the fun DIY ideas. Add some freshness to the fridge with these youthful designs. This idea is really great if you want to get the kiddos involved. 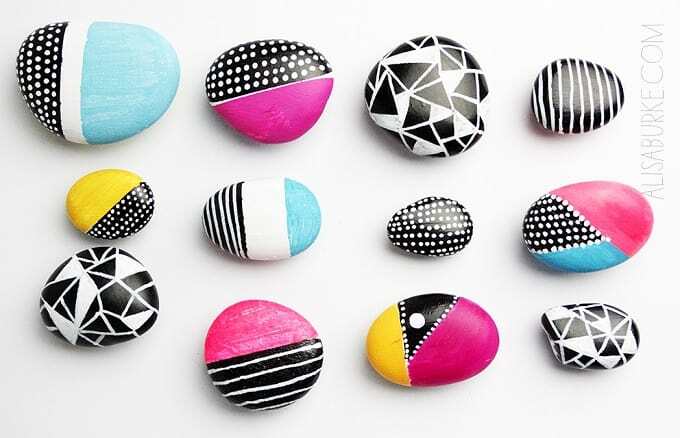 Grab some paint and some pebbles from the background – then get creative! Check out Alisa Burke to scour some great design inspiration. 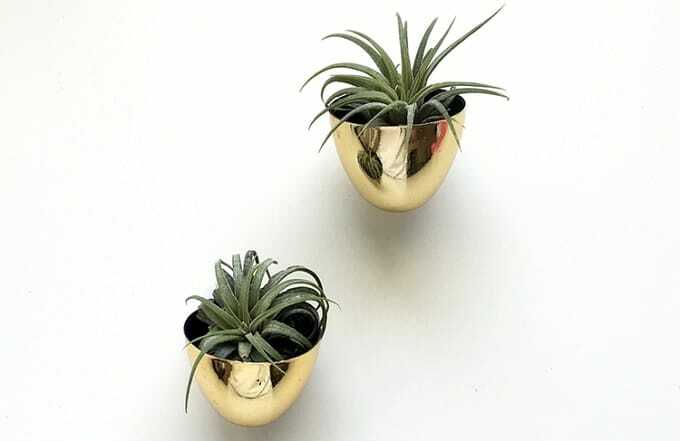 We’re swooning of rather mini succulent plants and super fond of the fact that they’re magnets! Drawn to DIY will give you all of the details behind their creation. Some mini fruit slices could be fun to make as well. Pineapple, watermelon, an apple, and an orange or two, you’ll find the tutorial by visiting Homey Oh My. Make and Tell has some modern projects up their sleeve and this one is no exception. Even your fridge magnets can have a sense of contemporary appeal. 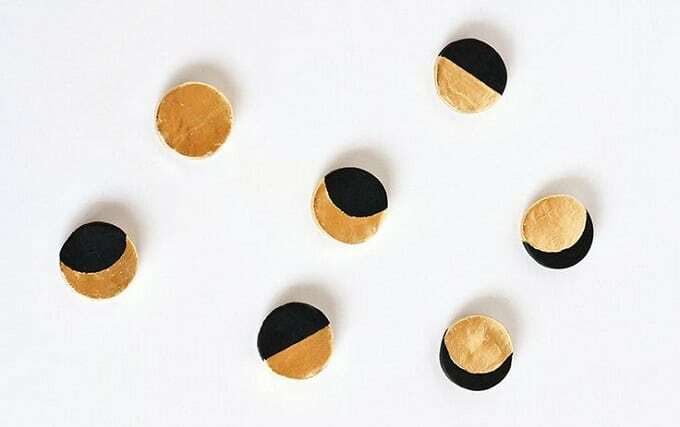 Black and gold is a favorite color combination too. For an extra bout of festivity and charm, add some pom poms to the mix. Patchwork Harmony gives you the quick scoop on the creation, but really, we just love the fact that you can incorporate all of your favorite colors with ease. You could go with blue or beautiful shades of pastel like you see here at Metro Mode. 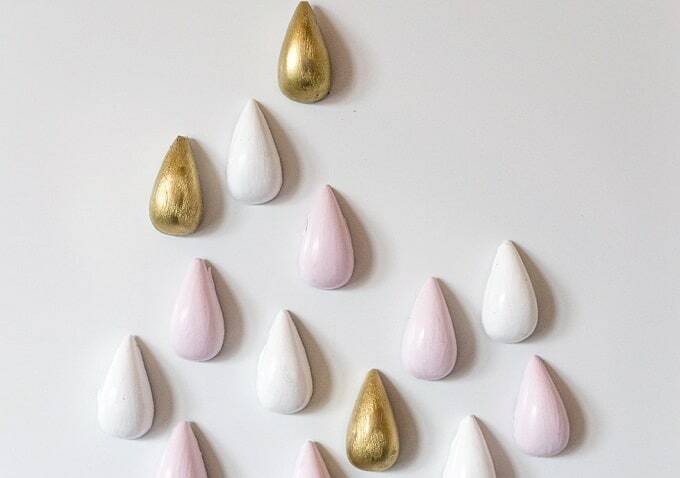 Either way, an array of raindrops for the fridge can be quite the personable and charming addition to the kitchen scheme. Hungry Heart created some “edible” cuties for the fridge. 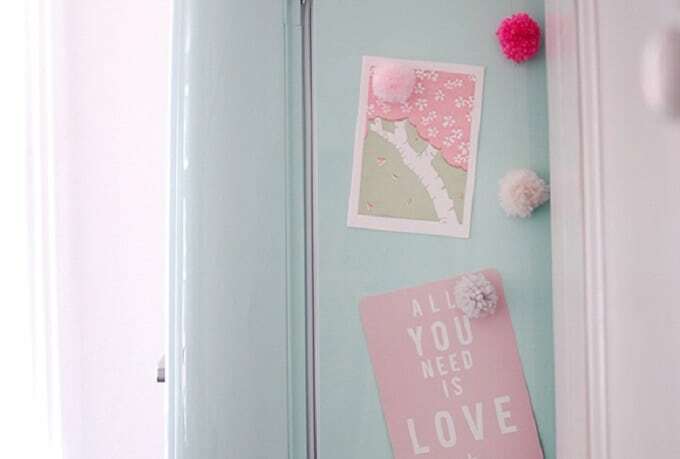 These marshmallow magnets will add the right kind of color pop and harmony to the fridge’s personality – especially for the family. 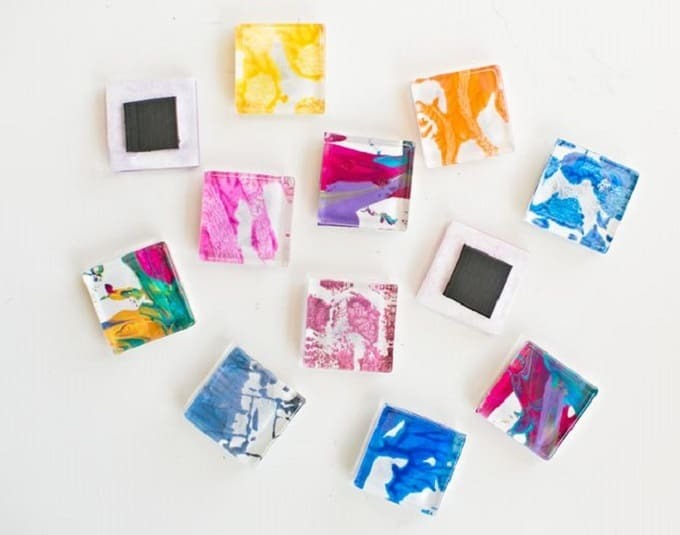 Scoot on over to Hello Wonderful and learn how to whip up some glass tile magnets. They can have a similar theme or be completely different. Don’t be scared to get extra creative. 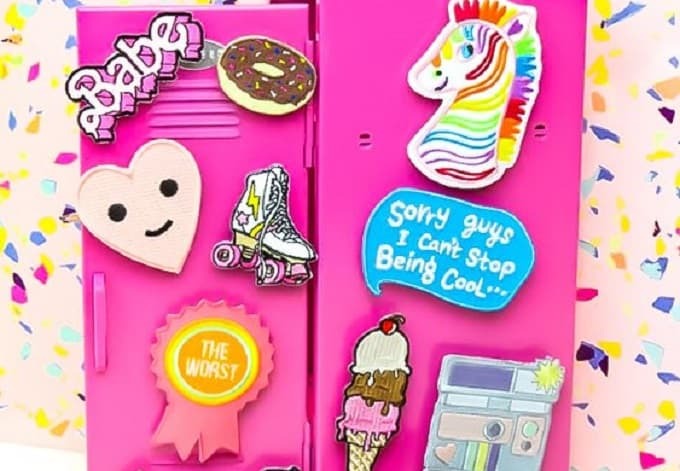 Brite and Bubbly had a “back-to-school” theme that we swooned for as well. These were meant for a school locker but the designs are inspiring for some at home as well. And one of the most classic ideas on the list is brought to us by Big Box Detox. Grab all of those old buttons you aren’t using and turn them into magnets for the fridge. 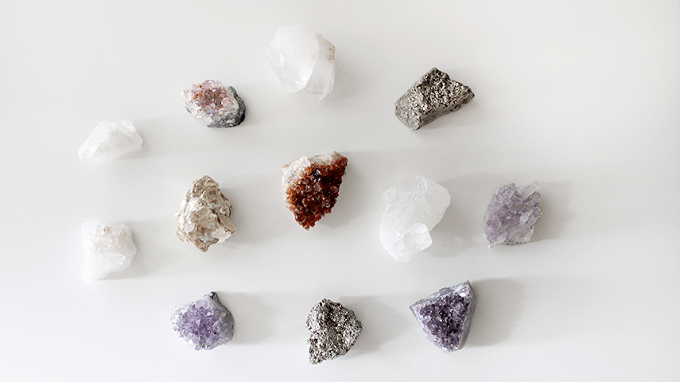 You can even scour flea markets and craft stores for unique finds. 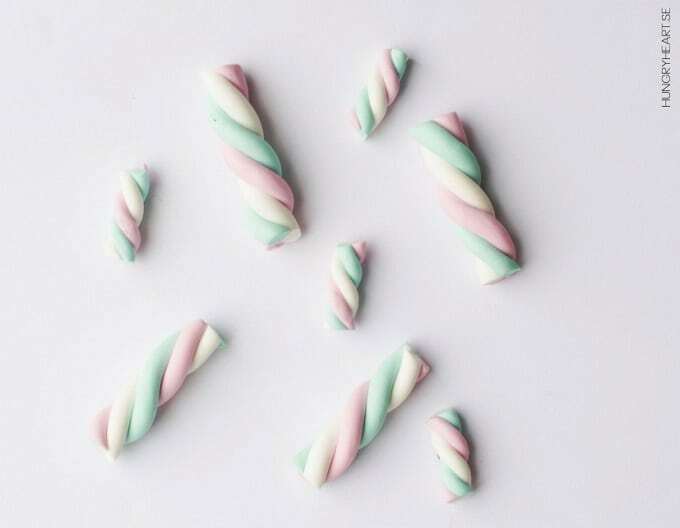 The post 15 DIY Fridge Magnets To Make With The Fam appeared first on DIYs.com. 12 Must Have Bean Bags for Kid’s Room.